While many of us are in the habit of buying gifts during the holidays, often you can easily make even cooler, more unique and personalized things for friends and family that can't be found on store shelves. 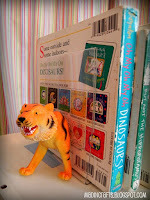 Know a bookish fashionista? 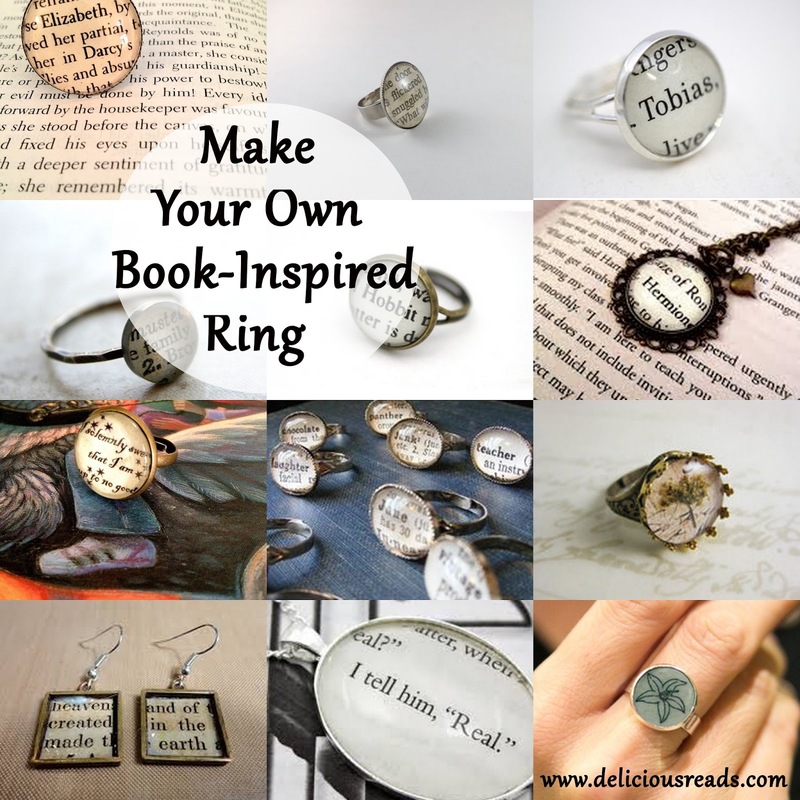 Why not make her a DIY Book-inspired Custom Ring. Or how about some plastic animal bookends for an avid reader? And you can make just about anything into a pair of earrings--even 20-sided dice! 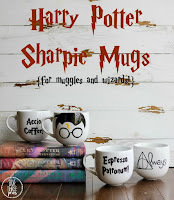 Looking for a gift for your favorite Harry Potter fan? 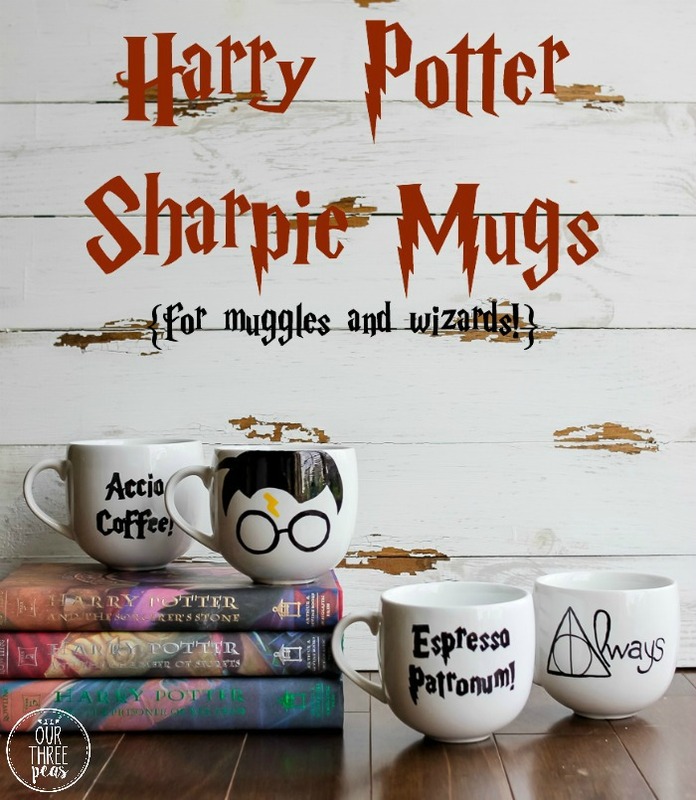 You won't need Hermione's time-turner to make this Harry Potter Sharpie mug, or a marble mug in their House colors in time for holiday gifting. 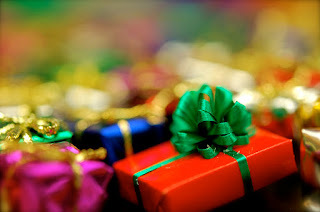 Not sure what to give somebody on your list? Who doesn't appreciate homemade self-care items, like bath bombs, or homemade lip balm? Have a baby sibling or cousin? Make them a book of textures. A rice heat pack might be just the thing for an athlete, or somebody who suffers from joint pain. Any sci-fi fans? How about a pair of galaxy shoes? 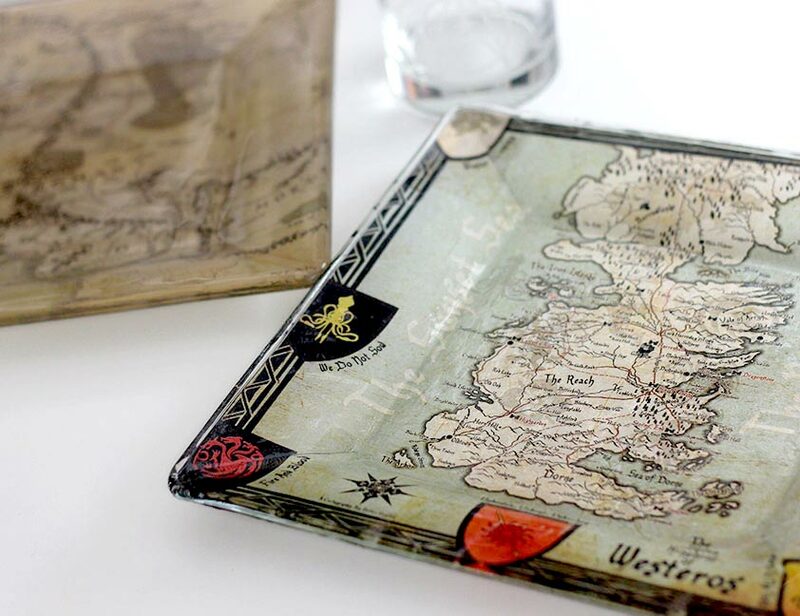 Customize ring/key dishes and other items with decoupaged images from your friend's or relative's favorite fandom. You can also make your own reusable silk screen and personalize t-shirts and other stuff to the recipient's tastes. No matter which holidays you celebrate, winter is the season of lights. Spread the joy with cool DIY candles. 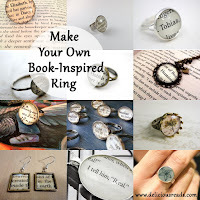 These are all crafts you can make fairly inexpensively, on your own, in a matter of hours or a couple days--but if you're more of a social crafter, be sure to join us for arts & crafts at the Library. Many branches are hosting the Annual Winter Craft this month (please see our calendar), Gillis Branch has a "Make it and Take it" program (next meeting: 12/13 at 4 pm), and volunteers teach other assorted crafts on a regular basis at several FCPL locations.